Best position in the Building, Unobstructed Ocean views directly to the east, South & North from every room in this oversized 2/2 residence in the heart of North Beach Town Center Master Plan. 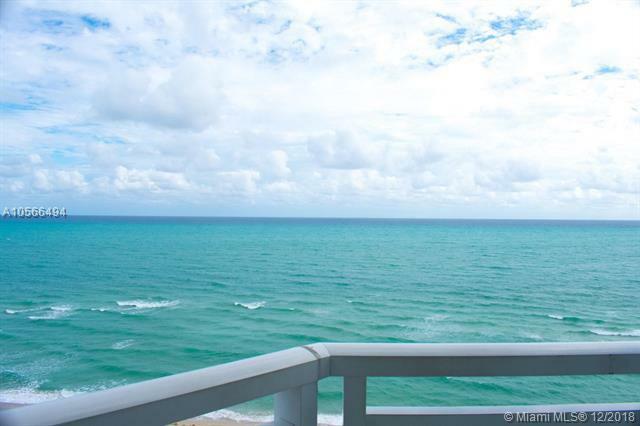 This high floor residence offers a great layout & has many recent upgrades. Separate storage area on the same floor. 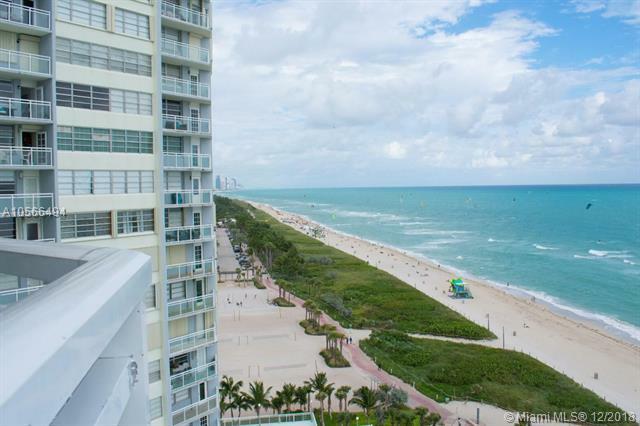 This well positioned full service oceanfront building offers an oceanfront gym & pool, doorman, garage, cable & internet included & will soon be undergoing a modernization project to the common areas. Public park directly next door with shopping, dining & all services at your fingertips. REDUCED TO SELL, It won't last. 14 windows and a Door/Balcony DIRECT Ocean View! 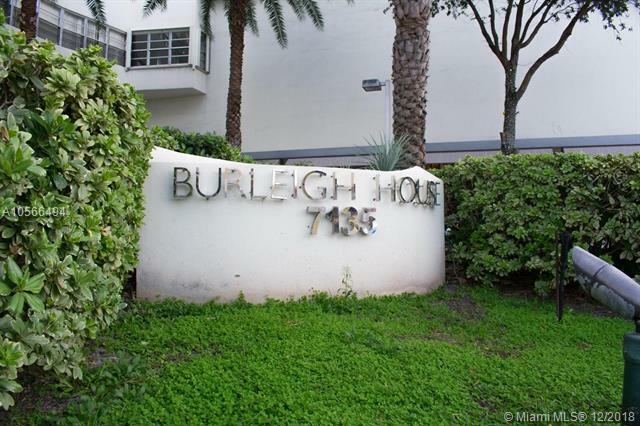 $1000.BONUS to Selling agent if a contract before JAN 2019This listing is for your Prestigious Buyers.